You love creativity and the world of DIY, but time constraints can be such a wicked thing, hampering your knack of creating things, and hence, in this week’s release we show you five DIY projects that you can start and finish off in just five minutes. 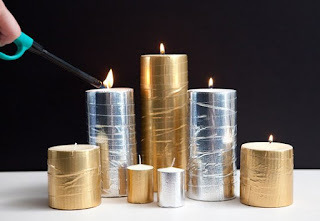 Candles are your answer not just to avoid darkness but also for being an amazing item for home decors. 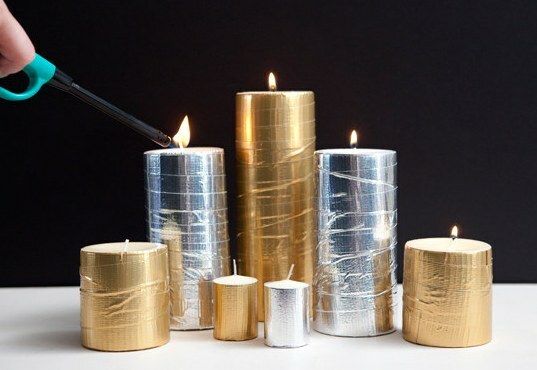 Well, how wonderful would it be if you could transform those conventional white candles into sparkling fancy ones? 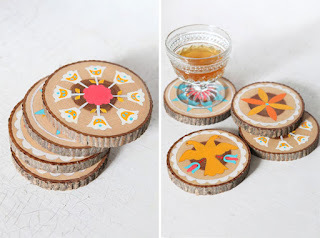 Well, with this simple yet stunning DIY project, you can actually do it, that too in just five minutes! The requisites, you may ask? Nothing much, just some colored duct tapes. Time to get the little artist in you come out! 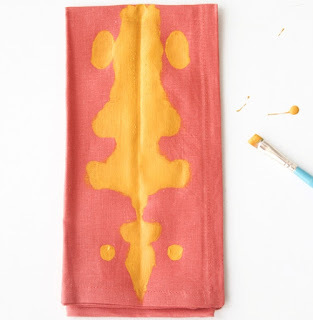 With just some fabrics and acrylic paint, you can finally turn your painting dreams into a living reality and also give your creations as gifts to your loved ones! Key chains are always a good to go gift for everybody. Be it your friend, mother or yourself. The gift becomes all the more special when you make it all by yourself, that too real quick. 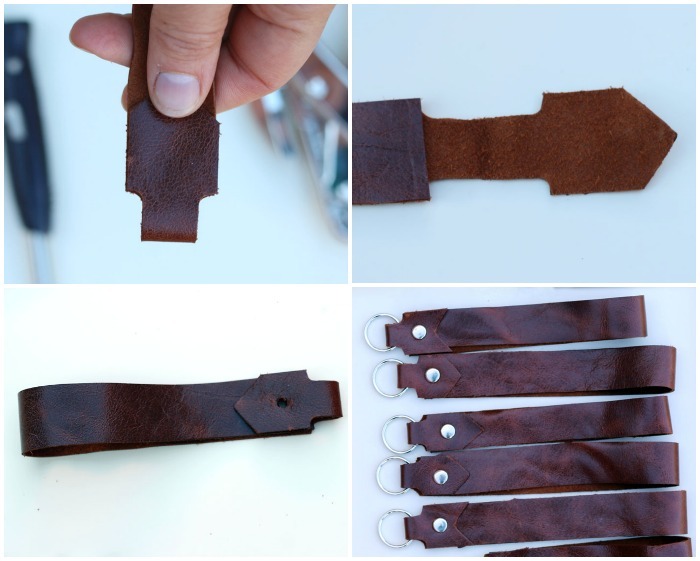 With this DIY project, you embrace your creativity and hey, those keys are all safe and secure! 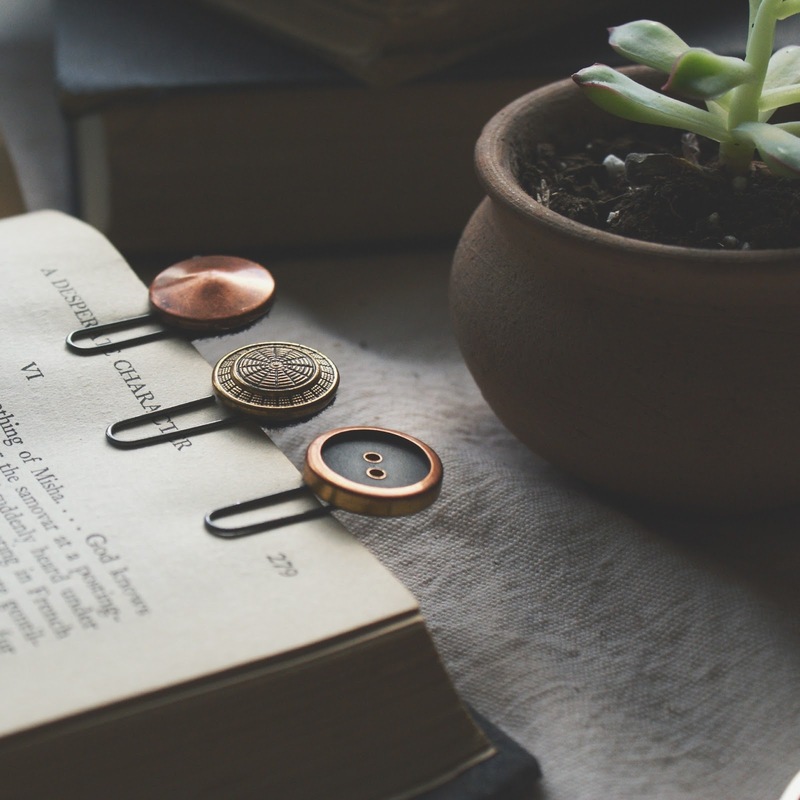 Vintage is always classy and bookmarks are always essential. Combine both of them in your creative sphere and voila! 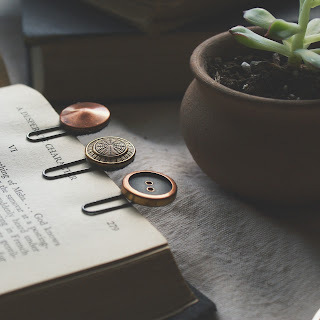 You have your amazing set of vintage button bookmarks to help you never lose track of pages of your favourite novel and at the same time enhance your creative skills. Use your creativity blending it with some spray paint and stencil to transform those conventional wooden coasters into fancy ones and give your dining table items a perfect brand new look! 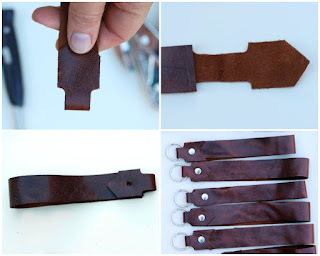 If you too have some quick DIY projects that can be finished off in five minutes, then do share them with us. We would be happy to see your creations! You can connect with us on Facebook or leave your comments here.